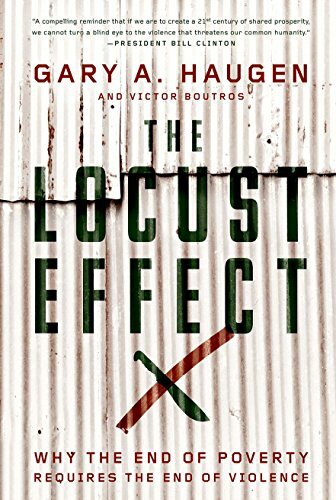 I have just started reading the Locus Effect but it is a compelling account of the effects violence has played in the on humanity and a commentary on how this has dramatically effected the state of poverty that exists through our the world today. This CD is rich in doctrinal truths. I love this version of Be Thou My Vision, which is my favorite hymn. It always focuses me. Also, I love the surrender that Oh Love that Will Not Let Me Go describes. 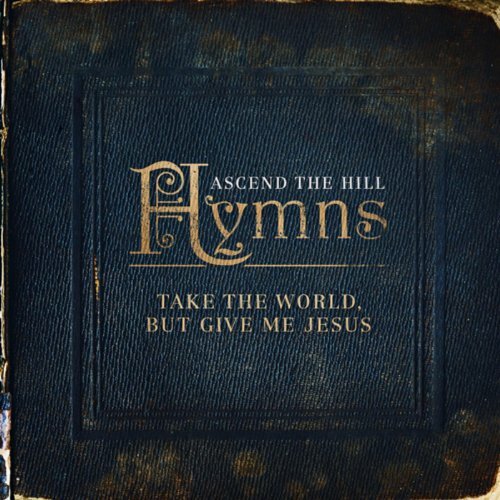 This song highlights a yielding to God, which is always a good reminder for me. But, the song that is on constant repeat is, Love of God. It paints a picture of God’s great and enduring love. 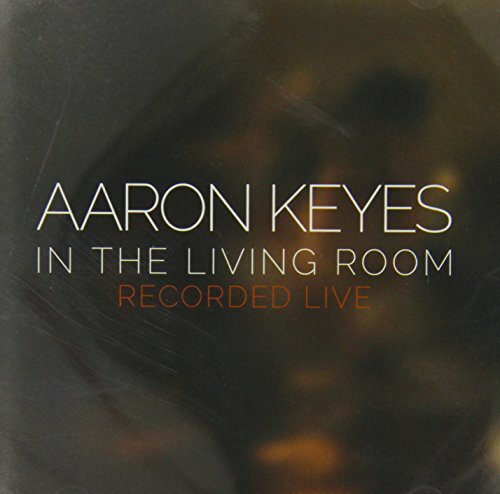 There are two songs on this album that I keep playing over and over again. Dwell, which is basically Psalms 91. It is a beautiful reminder of the refuge of Christ and His faithfulness. Also, Sovereign Over Us because leads me to surrender my attempts to control. 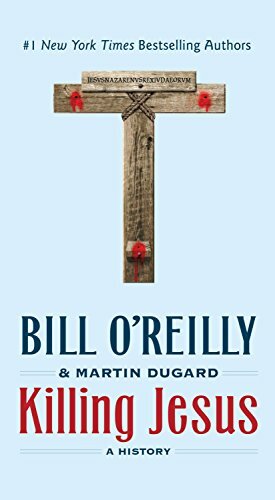 I haven’t started reading Killing Jesus yet. But it is next on my reading list. I have heard great things about this book and am eager to read it. by Rev. J. Alec Motyer D.D. 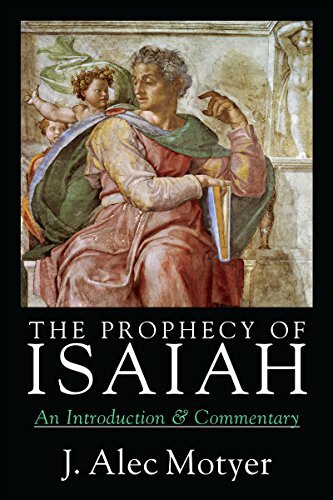 This is a commentary on the book of Isaiah. I have always been intimidated by Isaiah and have struggled to understand it. 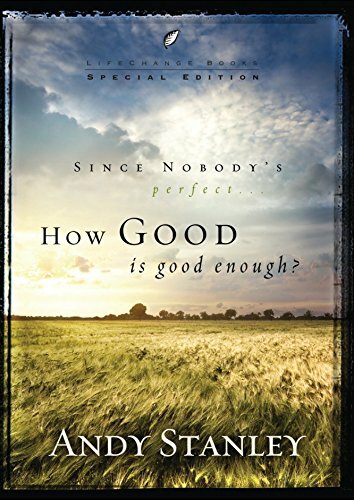 Coupling this resource as an aid while studying is helping me to see the rich depths of God’s message. This book is a tool that has and is continuing to help me experience my relationship with Christ in ways I never had before. It helps me to practice different ways to abide in Him and the time spent is showing more and more of his goodness. It has been foundational to growth recently. 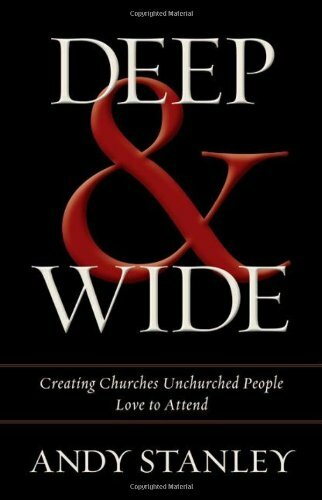 Deep and Wide challenges the methods and priorities of the Church. It was insightful for me because it gave practical ways to increase and grow faith both personally and congregationally. 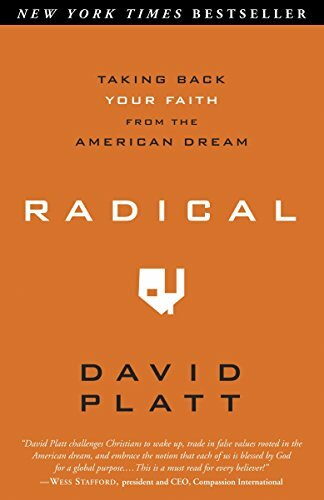 This book ignited great conversation for our staff as we considered the Churches responsibility to create effective atmospheres where God could grow faith of The Heights. 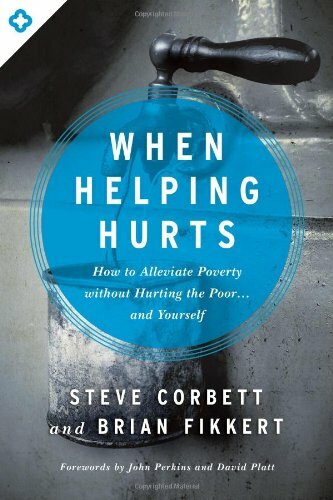 This book is an awesome read that will challenge how you see those you serve. It is a call to action for the Church, the hope of the world. This short, pocket size book is an awesome resource to share with others who do not yet know Christ. It challenges the common idea that, “good people go to heaven”. Has been very practical for me to use in conversations with others. This book is hard. Its principles are hard to live and its call to a sacrificial life is hard to grow grasp. These principles invoke vulnerability and honesty with yourself and others as you together dissect how yourself. But the refinement that happens when you live like Bonhoeffer describes creates the type of person I want to be. I have a LONG way to go, but this is book has been instrumental in that pursuit for me. 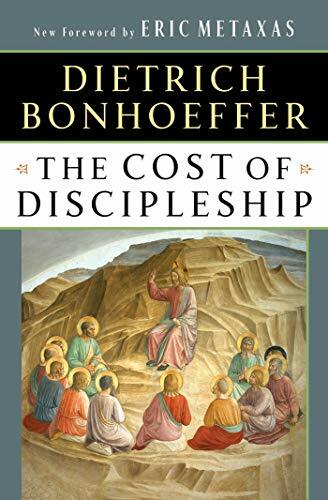 This book is intensely convicting and challenges me to scrutinize my daily thoughts, attitudes and expectations so that they are brought in line with the purposes of Christ and the Gospel. It challenges me to reexamine the very purpose of why we are created and invites me to be passionately involved in the global mission of spreading the love of Christ to all. 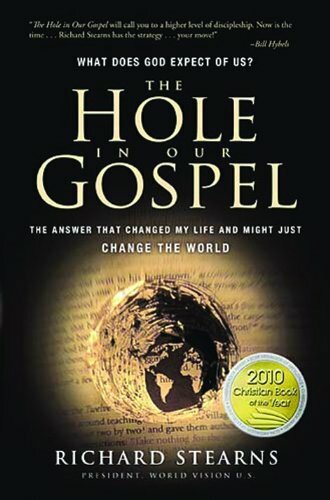 This book is the best resource I have read on how to effectively share the Gospel with a broken world. It challenges me to rethink how and why I serve, and it gives practical strategies of how to transition from transactional ministry to transformational ministry. This book is a raw look at ourselves and our society. It looks at our perspective on grace and has caused me to reevaluate how I really apply grace day to day. It has forever altered my perspective. It is a must read! 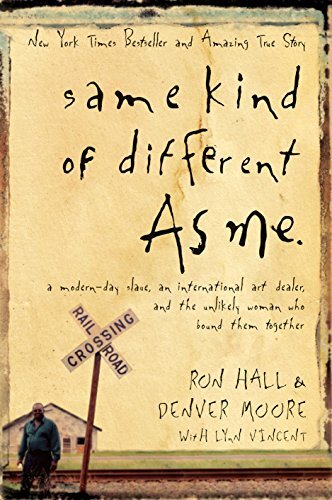 I love this book because it gives an example of how ordinary people can engage our community, by individual, one on one, relational connections and how these relationships, when nurtured can forever change our view of God’s call on how we serve and whom we serve. It was impactful for me. 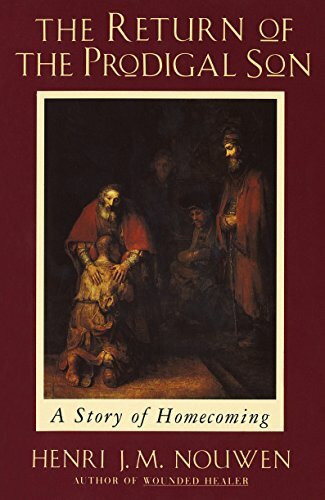 This book illustrates the contemplations experienced through an encounter with Rembrandt’s painting, The Return of the Prodigal Son as well as the parable found in Luke 15. 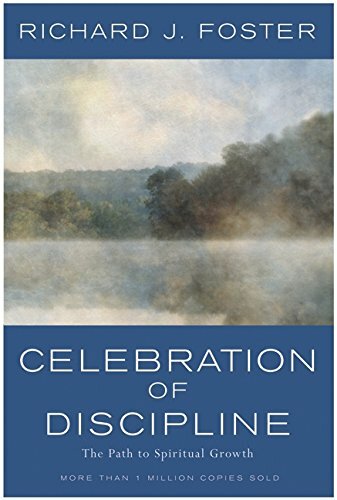 It dissects each character and describes how we, at times, reflect the spiteful independence of the younger son and the resentful jealousy of the older son. But it concludes with a call to become like the Father, who shows compassion, joy and forgiveness. It rocked me. 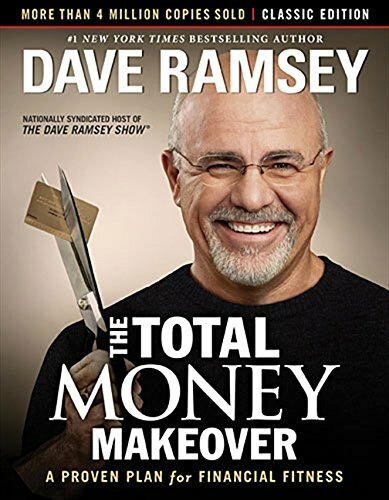 This book is a constant guide for me as I am learning to be disciplined in my finances. It gives practical advice coupled with biblical principals that are helping me to submit my spending and saving habits to God so that they will be used in service of His glory. 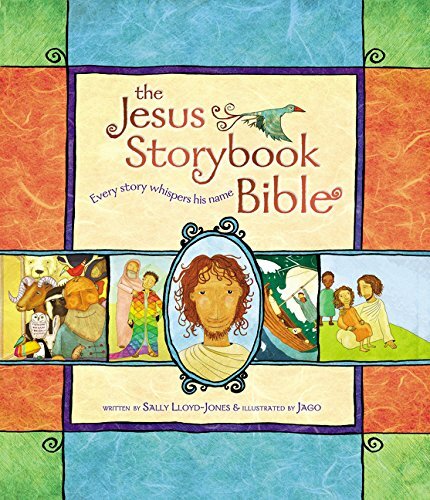 This children’s Bible is amazing! With its beautiful illustrations and it’s simple descriptions it paints the picture of our Rescuer, Jesus Christ, throughout the entirety of the Bible. It will be a rich experience to read as a family- both for the kids and the adults. 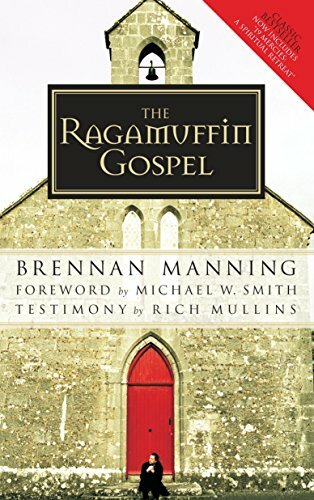 One of my favorite lines from this book is, “The world is perishing for lack of the knowledge of God and the Church is famishing for want of His presence.” The Pursuit of God has made me aware of how I can be a hindrance to my growth in Christ but it rallies me to a maturing and continuous faith. 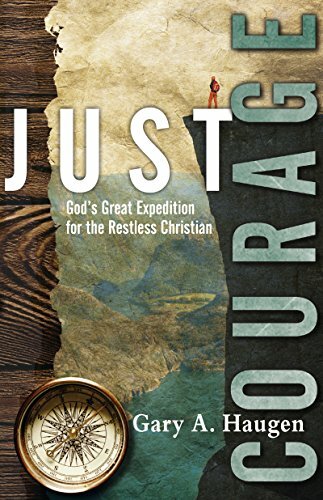 The Just Church is written by the President of the International Justice Mission, an organization that fights to restore the injustices that have been done to the poor throughout the world. 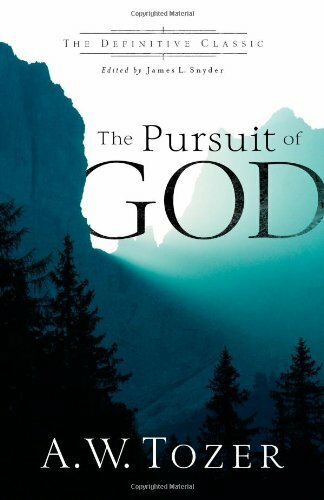 This book is a call to action for the Church to join God in the call that is on all our lives, to bring hope. Makes me want to be a part of this endeavor! I love this book and movie because it stirs a fight for justice in me. You see the effects that the fight has but the determination to see peace and restoration of all, which is what drives the main character. Love it!